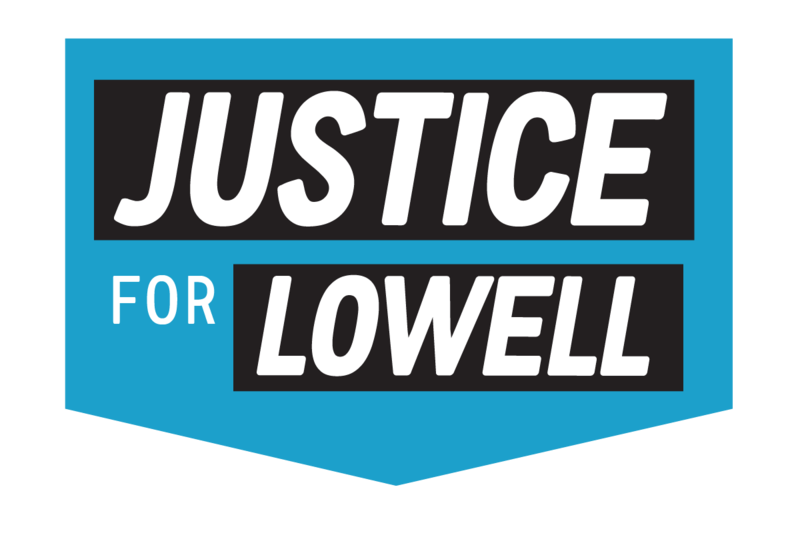 Marty Meehan, president of the University of Massachusetts system, is hurting UMass Lowell students and the city of Lowell by rigging the system to deny basic fairness, equity and healthcare to a key part of the UMass Lowell workforce – the professors who teach there. System-wide, adjunct faculty members have the same qualifications and teach the same classes. Professors at UMass Lowell are paid less. Adjunct faculty at every other UMass campus have access to health insurance and retirement benefits. UMass Lowell professors go without. Marty Meehan pays himself more than $750,000 a year in taxpayer funded salary and perks, but refuses to fund or negotiate a fair contract for hundreds of UMass Lowell professors. When did Marty Meehan stop caring about fairness? Why won’t Marty Meehan do his job? Want to stay up to date on the Fight for Fairness at UMass Lowell?